Yvonne Jones takes back Liberal stronghold. In a much anticipated by-election, Jones has won with a landslide. 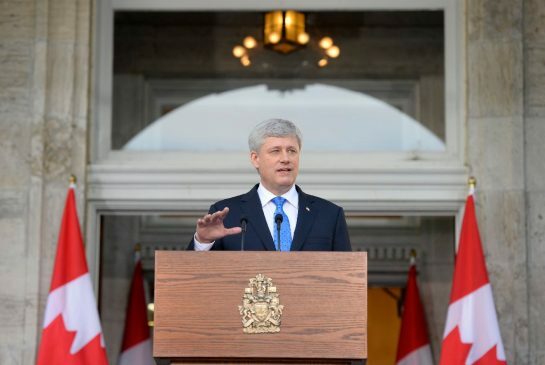 We shall see how this will change and narrate the political landscape on the Canadian Political Scene given the new-found momentum behind the Liberal Party with leader Justin Trudeau. Meanwhile, former Conservative cabinet minister Peter Penashue has been left in the cold. 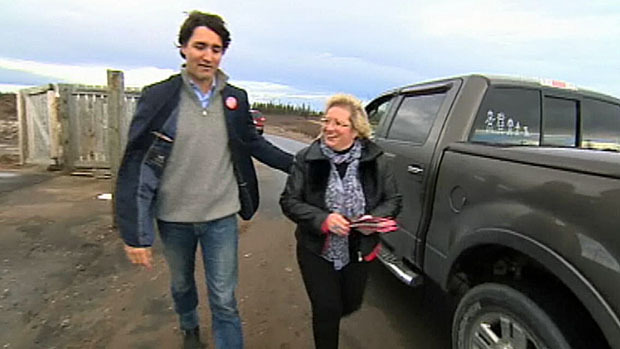 Yvonne Jones, former provincial Liberal leader and a well seasoned Liberal politician has won Labrador for the Liberal Party with a rate of over 48.2%. In 2011, former Conservative cabinet minister Peter Penashue won the Liberal stronghold with a margin of only 79 votes. When the robocall scandal first made its rounds, Labrador was one of the close ridings listed for investigation. On March 14, Penashue resigned the seat after acknowledging he had accepted 28 illegal donations. 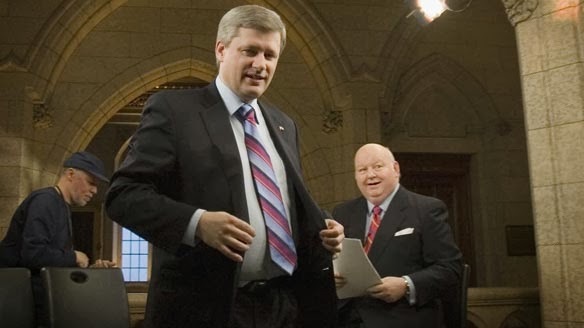 Prime Minister Stephen Harper tried to help Penashue’s campaign telling Labrador that he was the man for economic development but given his economic record and an investigation into Penashue’s campaign’s illegal actions in the last election, Labrador was all but lost. The Liberals now gain a seat in the House of Commons to have 36 and the Conservatives lose one to have 164. What do you think of the result? Do you expect to see a shift in political narrative because of it? 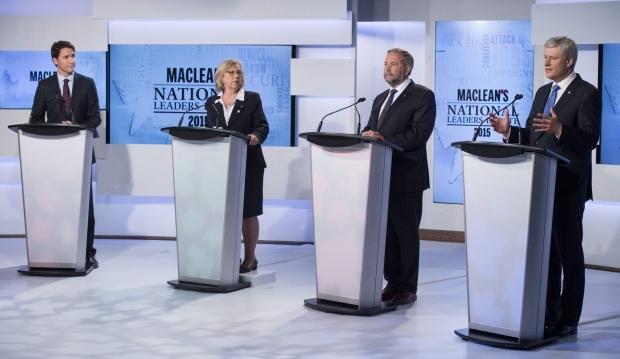 As we approach what could potentially be the longest and most expensive election in Canadian history, NDP Leader Thomas Mulcair has decided his political strategy must be a carbon copy of Harper’s.